Please fill this out to schedule a time to visit our Religious School prior to formally registering. 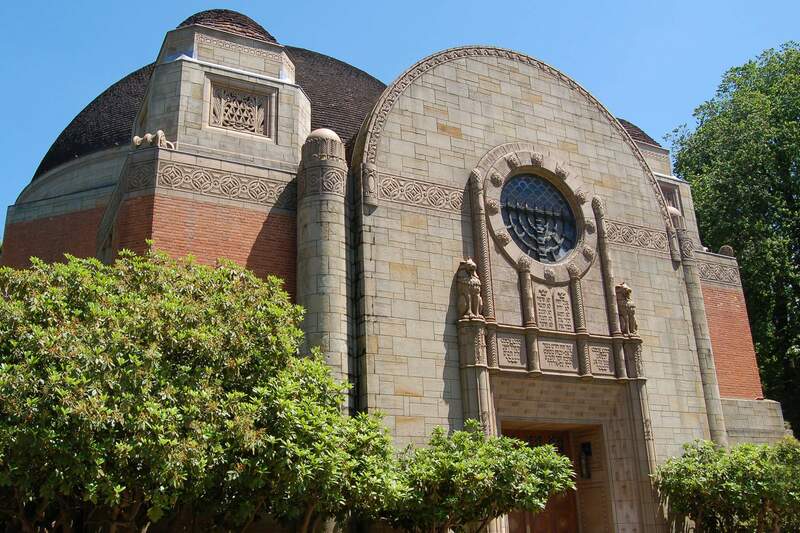 Reach out to McKenna at mckenna@bethisrael-pdx.org with questions. Please note that we must have this form filled out by 4:00 PM the Thursday before the Sunday that you wish to visit. Religious School meets on Sunday mornings.